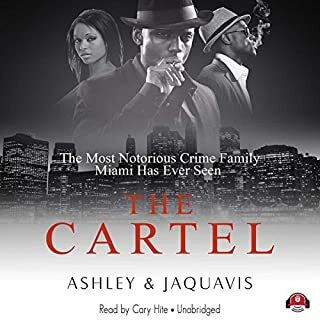 A prequel to Ashley and JaQuavis' New York Times best-selling Cartel series, this story follows the rise of notorious gangster Carter Diamond, taking listeners through his days on the mean streets of Michigan to his becoming the biggest drug lord Miami has ever seen. Before the cartel was ever created, he stood alone. Can't wait for the second part. The port of Miami brings in millions of dollars worth of cocaine every year, and the Cartel controls 80 percent of it. The Diamond family is a force to be reckoned with, but all hell breaks loose when they lose their leader. 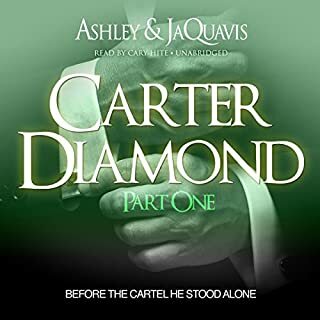 The most ruthless gangster Miami has ever seen, Carter Diamond, leaves behind a wife, twin sons, a daughter, and a secret - his illegitimate son, Carter Jones. When young Carter learns of his father’s death, he comes to town and is introduced to the legacy of the Cartel. Detroit hustlers Free and Six have been together seven years, but their relationship has been nothing but drama. Free hasn't been faithful, and Six has taken out her hurt by physically hurting the other women. Free ends up in jail for three years, and when he's sprung, he's not happy to learn that Six has been living the high life on his dime and has blown through $100,000! Then Six gets entangled in one of Free's schemes and finds herself in a role almost too good to be true. 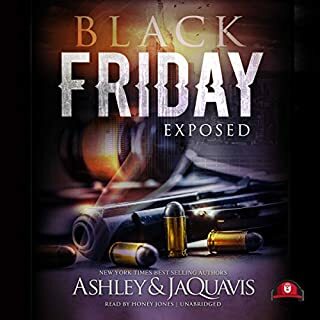 Remy Morgan, a young girl born and raised in the heart of the ghetto, gets caught up in the life when she meets a drug lord who offers her the world. Young and naive, she is trapped in a game of lies, deception, and greed and learns the hard way that everything that glitters ain't gold. After her love is slain, Remy is forced back into the life that she desperately tried to forget. Remy has kept a diary of her life for the past two years. What she writes inside is a tale of love, passion, money, and secrecy - and ultimately a witness to her tragic end. Ashley and JaQuavis introduce listeners to London, a beautiful immigrant from Trinidad. She was given to her husband by her father in order to settle a debt. 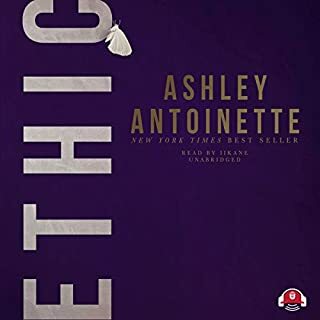 Standing by her husband's side to make him the envy of his associates is a day in the life, but behind closed doors, their relationship becomes cold, and the abuse that she encounters has her looking for a way out. Sean was raised by a hustling, well-connected mother who taught him early about street survival. When she is brutally murdered, Sean isthrust into a cold world all alone, until an old friend of his mother takes Sean under his wing and introduces him to a life of drug dealing at its highest level. Sean becomes King Sean, making a solid name for himself and rising quickly up the drug game's totem pole. Disaya Morgan, a character first introduced in Girls from Da Hood 4, returns in this gritty tale of a money-hungry woman who finds her life spinning out of control. When Disaya meets Indie and falls hopelessly in love, she is determined to keep her lifestyle a secret - but everything done in the dark eventually comes to light. When she loses control of her own hustle, things go horribly wrong, and she learns the hard way that, in the game she’s playing, there are no winners. You got my attention Mz Ashley! Disaya finally has it all. The man she fought for is hers at last. Her name is Mrs. Indie Perkins, and their daughter is safe. Leah is gone. Life is supposed to be good. So why isn't she satisfied? Why does life suddenly seem so bitter? YaYa's Prada Plan had worked, but with the riches comes pain. She and Indie have grown apart, and with Parker now a permanent fixture in their lives, Indie is pressured to juggle it all. But YaYa's patience is running thin. Indie is loving her wrong. Her life isn't what she wants. Favorite Author and favorite narrator! Bleu Montclair knew as a young girl that she would one day escape the hard, unrelenting streets of Flint, Michigan. When her desperate prayers are answered in the form of a scholarship to UCLA, she knows she's struck gold. But soon after arriving, all her beautiful, bright dreams begin to fall apart. Endless temptations abound in the form of cars, clothes, booze, and drugs, and Bleu cannot keep up. When her roommate gives her the opportunity to make a lot of money fast, Bleu goes all in. In the little city of Flint, Michigan, the good die young, and the people left standing are the grimiest of characters. With reign over the city's drug trade, Benjamin Atkins made sure that his precious daughter, Raven, was secluded from the grit that the city had to offer. But when Raven's young heart gets claimed by Mizan, a stick-up kid in search of a come-up, there's nothing Benjamin can do about losing her to the streets. 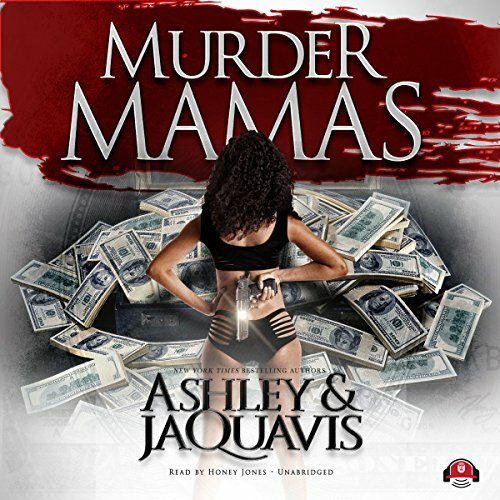 Robyn and Aries are "The Murder Mamas", contract killers from Los Angeles who take no prisoners. It doesn't take them long to link up with Hollywood's biggest drug kingpin, who hires them to take out a snitch and a judge. But the plans backfire, and they complete only half the job. Robyn is caught and put on death row, and Aries goes on the run. She winds up in the islands, where she takes up a new life as a mother and wife and tries to forget who she once was. But unfinished business has a way of coming back to haunt you, and when it's the killing kind, there's a huge price to pay. 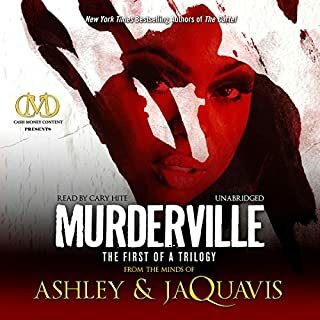 Now Aries has to put it all on the line as she sets out to finish what the Murder Mamas started, leaving her family, her sanity, and her soul behind. Really enjoyed this book because it showed a gangster in women the women were strong women were par for the women seem to be able to survive in the gang environment in the under world of drugs and violence. you did not disappoint me. This was a great twist on the tale of the Murder Mamas. Are they hard up on money? This book seems rushed. So many holes in this plot, so many missed opportunities to make this book amazing. Save your money on this one. This writing team has really been putting out wack books lately. I'm very disappointed and wish I could have my money back and wasted time. The narrator mispronounced several words and read in a clipped, monotone voice. The story line was lame. I normally enjoyed this author but this time I was completely disappointed. I wasn't thrilled about this read. I felt I had to really push myself to finish it. An it was pretty confusing trying to keep up with timelines. I also was not a fan of the reader. The title should be "Murder Mama"
I read this after going through Cartel 1 -7. Although a good story I thought I was going to get to know some background about each of the Murder Mamas. The title should be "Murder Mama". I thought this book was going to be about the murder mamas, but instead it was just about two men beefing featuring one murder mama. I enjoyed the book, the story line leaves a certain taste in your mouth, but in the Cartels, I am not following the story lost my place. I will continue on with next book, just maybe things will come together.